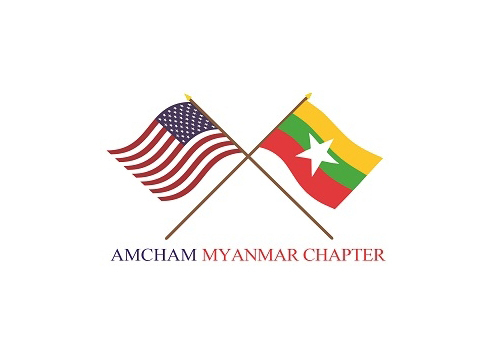 Arrange the business event and activities such as Morning Talk, Myanmar Updated, Networking for TBAM member to get the correct information and relationship. AUTHOR: NICHOLAS ONEGA Headquartered in China, and established 1985, ZTE is one of the largest equipment providers in the country. ZTE provides equipment and services needed for high-speed internet across the global. In addition to supplying equipment and services for the Myanmar telecom market, ZTE has been paying much attention to their Corporate Social Responsibility (CSR) and making efforts to contribute to the Myanmar communities. One of these developments is the Campus Shining Project, created to enhance the education and growth of the youth in Myanmar. With some of the largest universities in Yangon and Mandalay already on board. 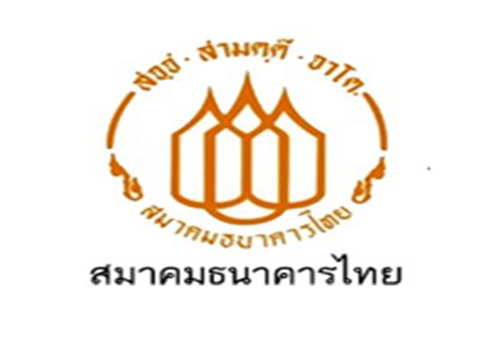 AUTHOR: MYANMAR BUSINESS TODAY The Tourism Authority of Thailand (TAT) have organized and held Thailand’s first consumer fair in the Republic of the Union of Myanmar. The objective of this event was to present tourism products and services of Thailand to motivate more Myanmar tourists to buy these products and services, as well as to travel to Thailand. 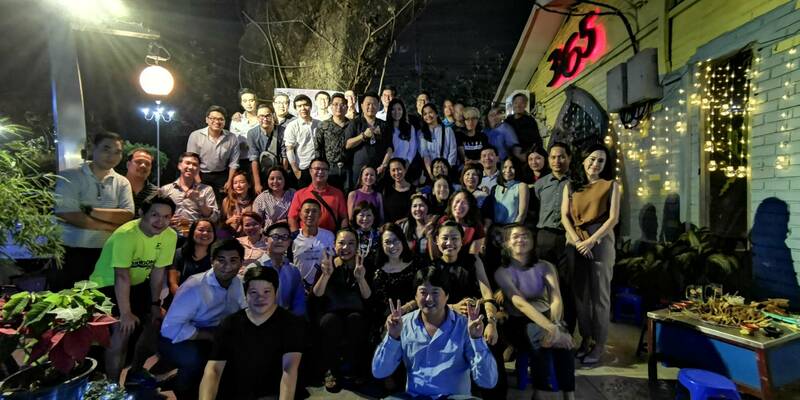 AUTHOR: ZIN THU TUN The 2019 edition of the Business Barometer: ASEAN CEO Survey carried out by Oxford Business Group (OBG) indicates that executives across the region remain largely upbeat about the economic outlook, although skills gaps risk preventing some member states from reaching their full potential. Pyihtaungsu Hluttaw Law No. 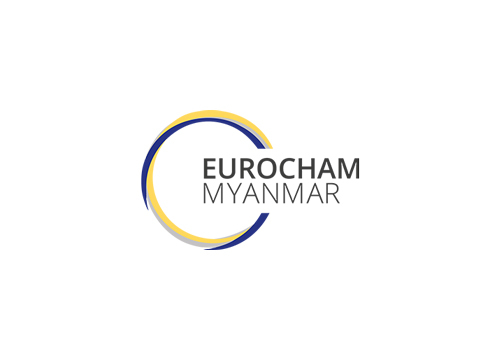 9/2019—Myanmar’s new Consumer Protection Law—was enacted on March 15, 2019, repealing the previous law and providing a clearer legal framework for the protection of consumers in Myanmar. The date of implementation is March 15, 2019, with the exception of the product label requirement, which will enter into force one year after the date of enactment. Pyidaungsu Hluttaw Law No. 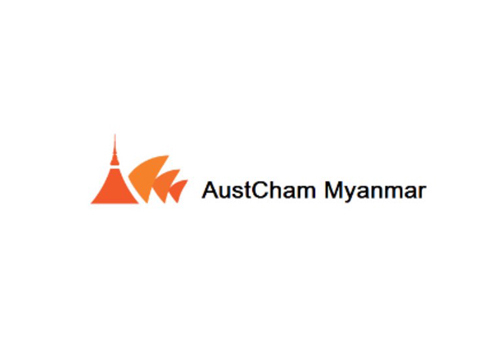 7/2019—Myanmar’s Patent Law—was enacted on March 11, 2019, providing a framework for the protection of inventions related to products and processes. 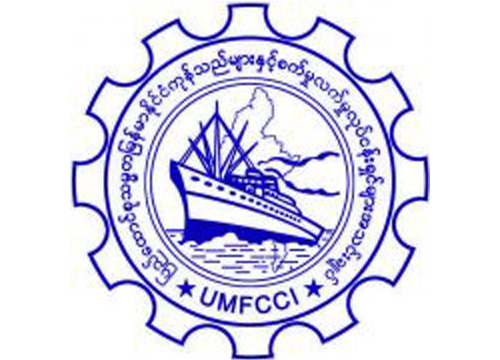 This is the first legislation specifically addressing the protection of patents in the history of Myanmar. 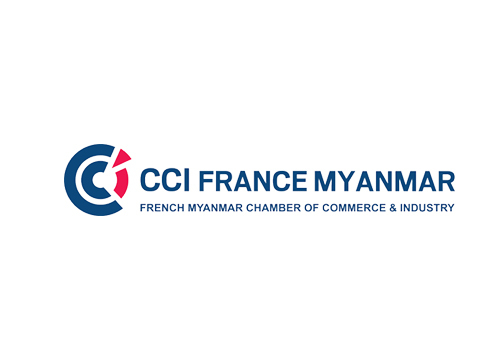 On January 30, 2019, Myanmar’s long-awaited Industrial Design Law—the first legislation specifically addressing the protection of industrial designs in the jurisdiction’s history—was passed into law. The law lays out a comprehensive framework for the protection of rights over the external visual design of objects (i.e. the aesthetic design, rather than the practical). It will be implemented through administrative bodies (particularly the Intellectual Property Office) and enabling legislation that will be established and implemented in due course. 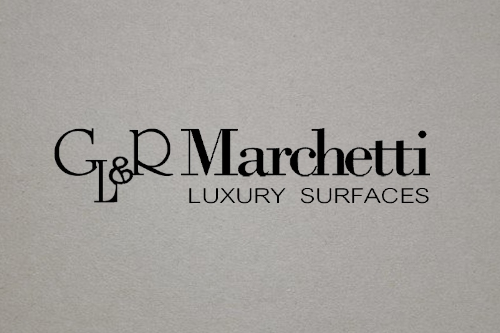 A leading provider of top-quality products for hotel to the needs of renowned international hotels and other hospitality businesses. 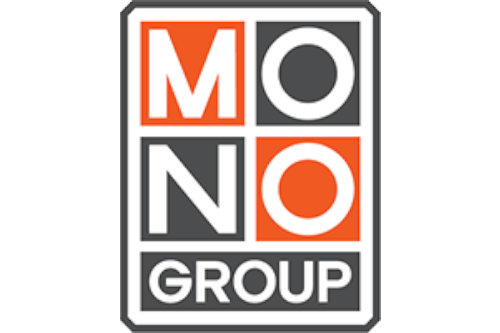 A One-Stop-Service to help clients doing advertisement in Myanmar by offering 360 degree strategic communication campaign from accurate market insight as a true solution for brands. S.P. Petpack Inter Group Co., Ltd. is established in 2015, and is subsidiary company of S.P. Petpack Co., Ltd. 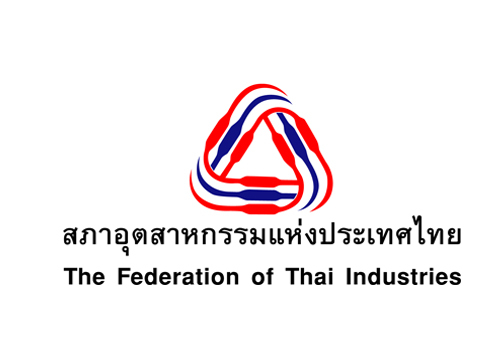 The company produces plastic bottles, pails, and caps for milk packaging, food packaging, lubricant oil packaging, and other purposes. 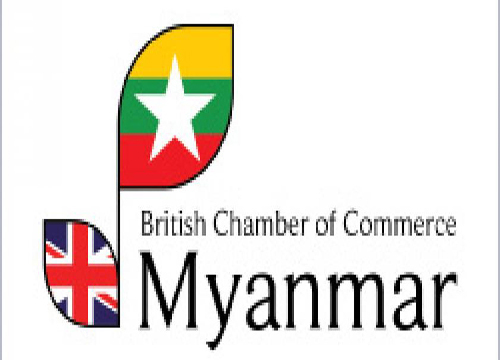 Myanmar Business Today (MBT) is Myanmar’s largest circulating business publication. It is Myanmar's first and the only bilingual (English-Myanmar) business newspaper, and is distributed in Myanmar and Thailand. 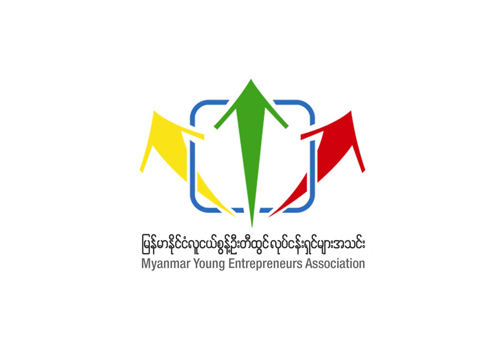 The Thai Business Association of Myanmar (TBAM) has been formed and established by a group of Thai businessmen who lived and worked in Myanmar since September 1997. 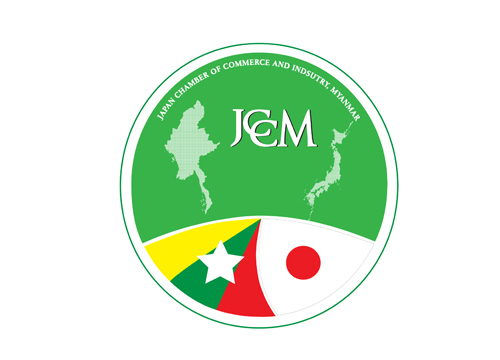 The main purpose of the establishment is to strengthen business relationship between Thai businesses and Myanmar counterpart.